Sell anything: subscriptions, memberships, appointments and more. 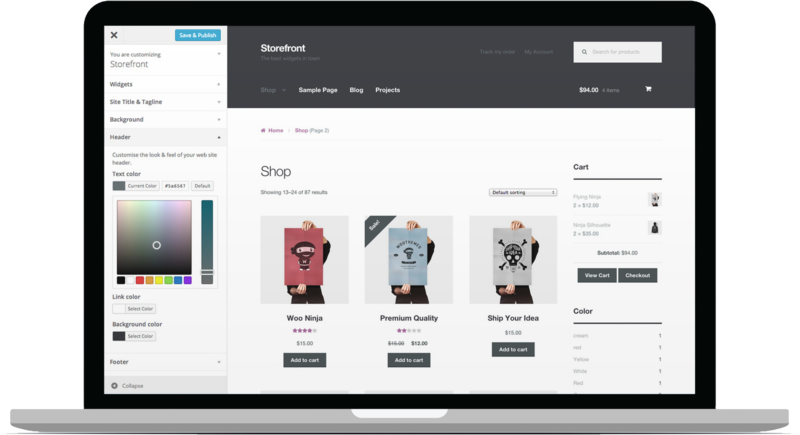 Add unique types of products to your store with these handy extensions. Sell photos in the blink of an eye using this simple as dragging & dropping interface. Adds B2B functionality to WooCommerce Memberships, allowing sites to sell team, group, corporate, or family member accounts.